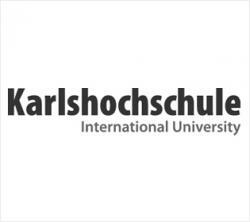 My name is Danusa Colares and I’m a Master student currently in my 3rd Semester at the Karls. I like to think that I have accumulated some experiences at both the Brazilian and Germany Carnival / Karneval, it is interesting to experience a festival with the same meaning but with different cultural interpretations. Being a Brazilian seems to entitle me with some permission to say what is Carnival, and maybe to compare what are the differences and similarities between the both cultures and the perks you can have from it. 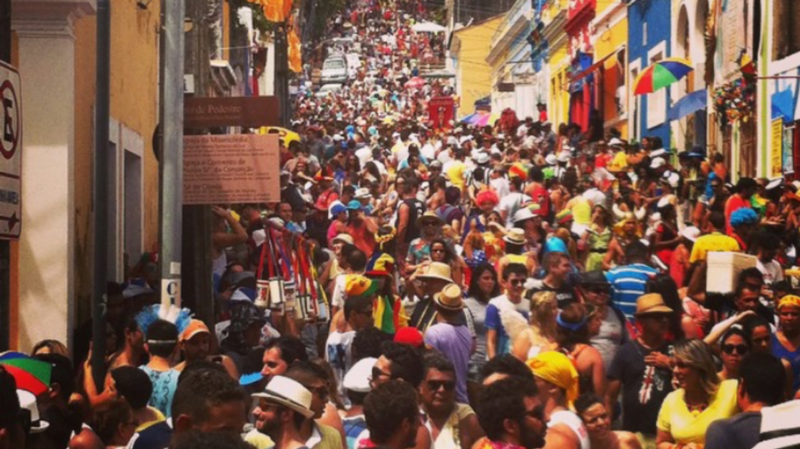 Brazil is recognized as the land of Carnival – and this is not only a good thing. On one side, we are an explosion of positive emotions; we are on the streets to party, celebrate, dance, meet new people and have fun. Being a fan of Carnival myself, enjoying the sun, the streets full of Afro-Brazilian music with everyone free to party for 4 days straight is something that I knew I could not find elsewhere. Brazil is definitely, in this sense, the land of Carnival. I don’t know any other culture that allows it’s people to become completely free of most social norms for days on end. It’s considered a break from everything where we can be ourselves fully, or even be someone else. In this sense,German carnival is also interesting, I met a lady dressed like a cow, buying milk at the supermarket. I also saw a guy dressed like a surfer even with a board and everything, riding the S-Bahn. Things definitely seem out of context, or at least free of it. When I glance how people are happy and free of their “normal” self, there is where I find the carnival spirit embedded in the Germans. How about people cutting each other ties at work? How outrageous is this? This German tradition in Brazil could not happen. Even seriousness and hierarchies are broken here, where in Brazil, we are pretending to not have the worst hangover on the 5th day, when we must be back to work and look like a very serious professional again. You can party everywhere through the 4 days, but don’t mess with your workdays. In the end, during the carnival we Brazilians have a different experience with ourselves and also with the place we are in. Carnival takes the streets and normally we occupy places that are not possible to go on the regular days. We have security issues and urban violence that stop us from certain areas of our own town. Maybe this is the biggest difference I have felt when experiencing both. This may be because in Brazil, it feels like it is really a special occasion and party, whether for the German’s it is a special day, but not that different. Nevertheless, I think Carnival has the spirit of freedom and both cultures enjoy it thoroughly. I get myself thinking that in Carnival, we are allowed to find different segments of ourselves in theplace and context we are in, this is perhaps an aspect of Carnival / Karneval which makes the experience special, that we can be something that we usually wouldn’t have the chance to be or show. We show at the streets or at work, that we have a sense of humor and that maybe we are “not that straight”. It’s a “time out”. Time out from norms, yourself or your boss. Don’t forget there is life after Carnival, so prepare yourself to come back from it, but grab the chance and bring something exceptional. It’s not anymore only about wearing masks, but can be a chance to take it off too. Are you interested in getting more stories about “Clash of Cultures”? Find here all episodes!